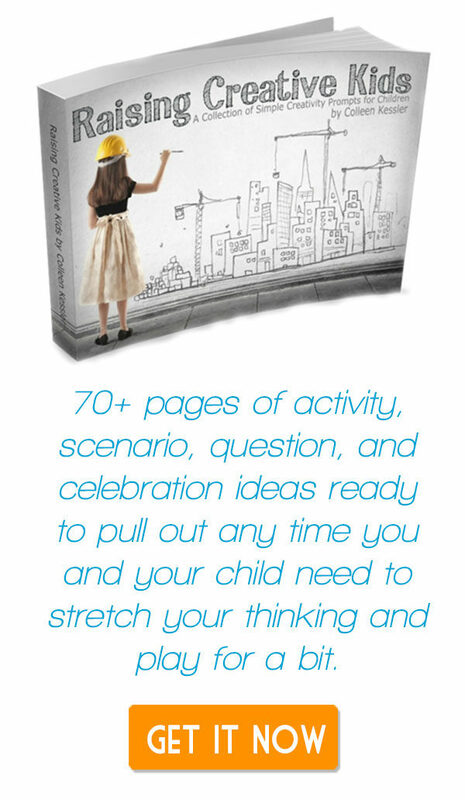 Books can be a great way to get kids excited about learning. 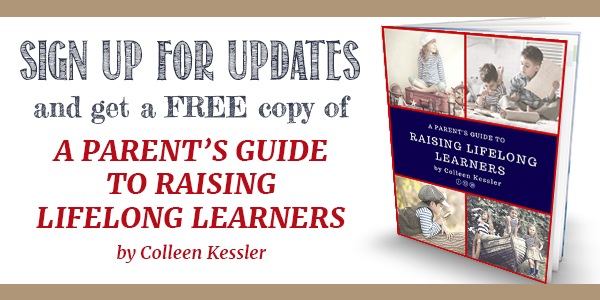 GREAT literature can go even further and make learning come alive for the whole family. 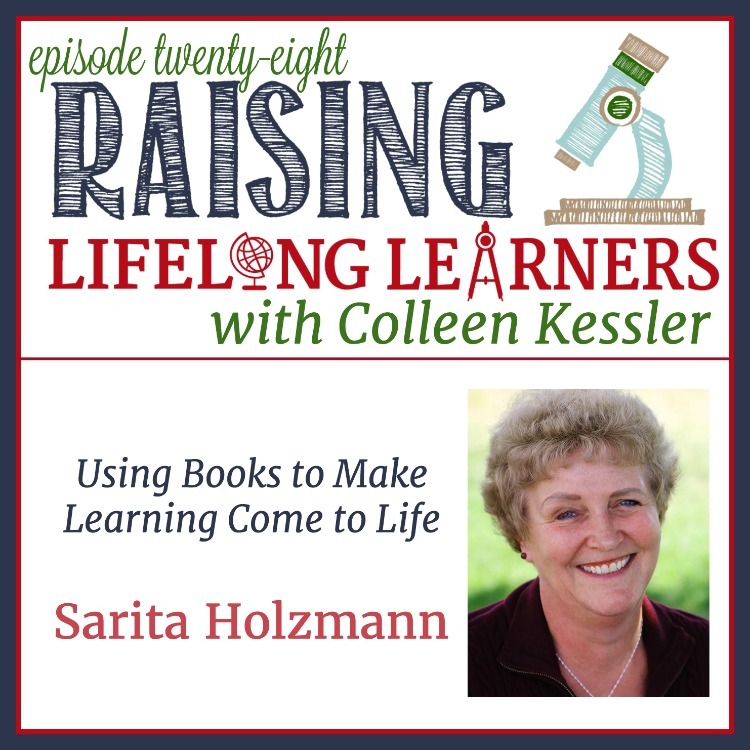 Today, Colleen talks to Sarita Holzman, founder of the Sonlight Curriculum all about using books to ignite a love of learning in kids of all ages. 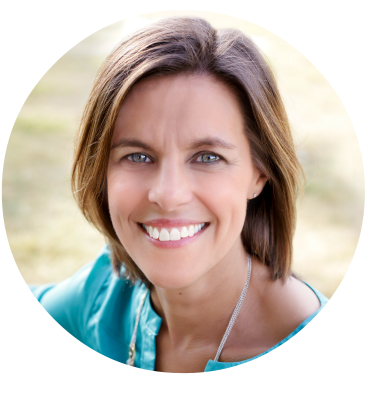 This episode is chock-full of wonderful resources. You won’t want to miss it! 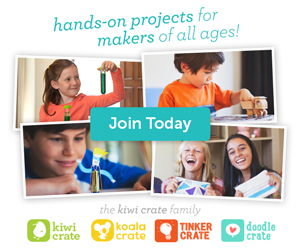 Sonlight Homeschool Curriculum – Subscribe to their newsletter!